To open up nurseries in the UK under the Actifit brand, our nurseries will be unique and be sports focused to encourage pupils to explore through sport within our setting, we will hit all the EYFS education through the teaching of fundamentals of sport. Our aim is to develop stronger, healthier and more resilient children within our nursery to give them the best possible chance for success in their future educational pathways. The pupils will be encouraged to be sociable, active and lead healthier lifestyles and teaching them this in the first steps in education is a great place to start. In a world where there is an increasing number of youths leading less active lives, spending more and more time every day playing computer games or on technology and where they struggle with key valuable life skills and the ever increasing rise in youth crime, we strongly believe our nursery approach will support a more strong minded, healthier and resilient child which will improve future generations. They will be educated to be healthier from the first time they enter the nursery level of education. We will support all types of learners within our settings and support and encourage our pupils to be healthier, make healthier choses and be more active. 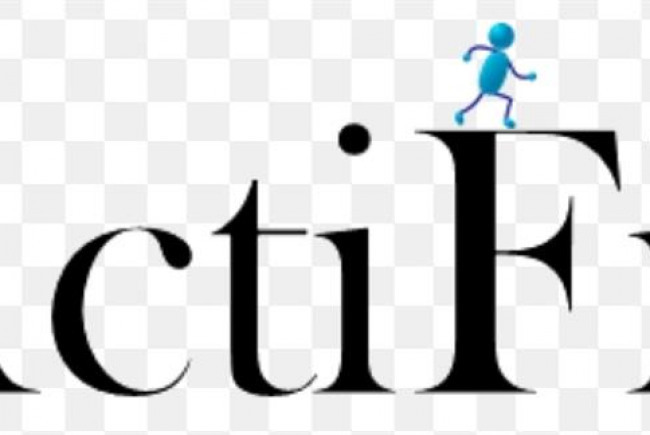 Project Delivery Manager: ActiFit Ltd The Project Delivery Manager takes legal responsibility for receiving and spending the funds raised and ensuring the project is delivered.